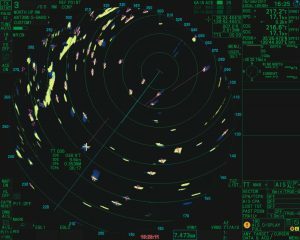 Camas, WA, February 19, 2019 – With more than 60,000 installations on vessels ranging from tugboats to aircraft carriers, Furuno’s FAR21X7 Series Radar has been one of the most popular commercial Radar models on the water since its release in 2004. 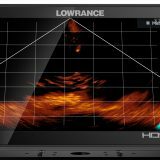 Due to its unparalleled feature set, and the well-known reliability of the Furuno brand, the X7 series has earned serious bragging rights after a decade-and-a-half of market dominance, a claim that is virtually unheard of in the realm of consumer electronics. This year, the venerable FAR21X7 series will be ceasing production, making room for a new generation of Furuno Radars to step into the role. To this end, Furuno is proud to introduce its next-generation series of IMO-compliant Radars, the all-new FAR22X8BB. 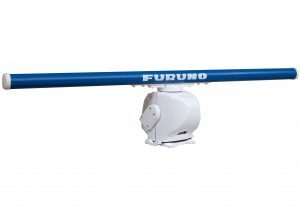 The Furuno FAR22X8BB Radar Series is available in 12kW or 25kW X-Band, 30kW S-Band, or 250W Solid State S-Band configurations. 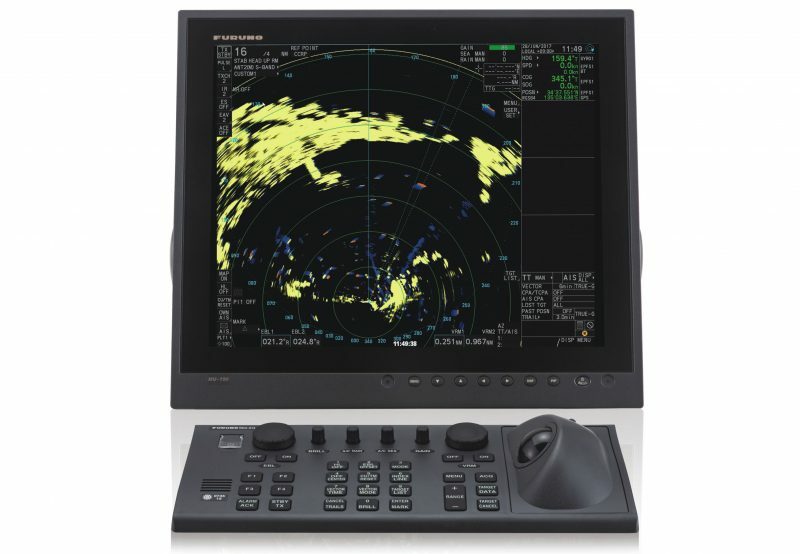 Each model is supplied in a ‘black box’ configuration, allowing the choice from a variety of displays to fit the needs of the vessel, including Furuno’s own MU190 19″ LCD’s for SOLAS Category 2 ships, and MU231 23.1″ LCD or MU270W 27″ Wide Screen LCD’s for SOLAS Category 1 vessels. 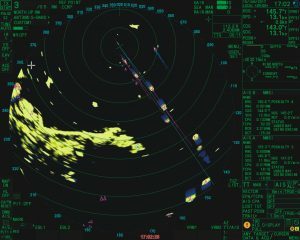 An updated user interface and all-new operational features makes the differences between the two generations of Radar immediately apparent. The FAR22X8BB series incorporates some of Furuno’s newest features, such as a simplified user experience, as well as ACE and FTT operational innovations. 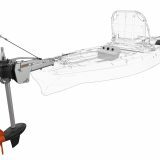 ACE (Automatic Clutter Elimination) adjusts clutter reduction filters and gain settings automatically according to sea and weather conditions, maintaining an optimized Radar display and freeing the navigator’s attention for other operations. Furuno’s FTT (Fast Target Tracking) function allows the user to manually or automatically track up to 10 targets. Tracked target speed and vector display are available in seconds, making quick work of assessing hazards from approaching or moving targets. Improvements in the FAR22X8BB series can be seen in nearly every component, from the gearbox and antenna all the way down to the processor unit. Furuno’s proven digital signal processing techniques are taken to the next level in the FAR22X8BB series. Signal processing begins directly in the gearbox, where the analog signal is converted and digitally transmitted to the processor via Ethernet connection. The result is far less noise and higher sensitivity. Brushless motors spin the antenna which, depending on the model, can be anywhere from a sleek 4′ X-Band all the way up to an impressive 12′ S-Band antenna array. The advantage of a brushless motor cannot be understated, as anyone who has ever had to change the brushes on an installed gearbox as part of routine maintenance can attest! These new, lighter gearboxes are the same as those used in Furuno’s highly successful FAR3000 series Chart Radar. 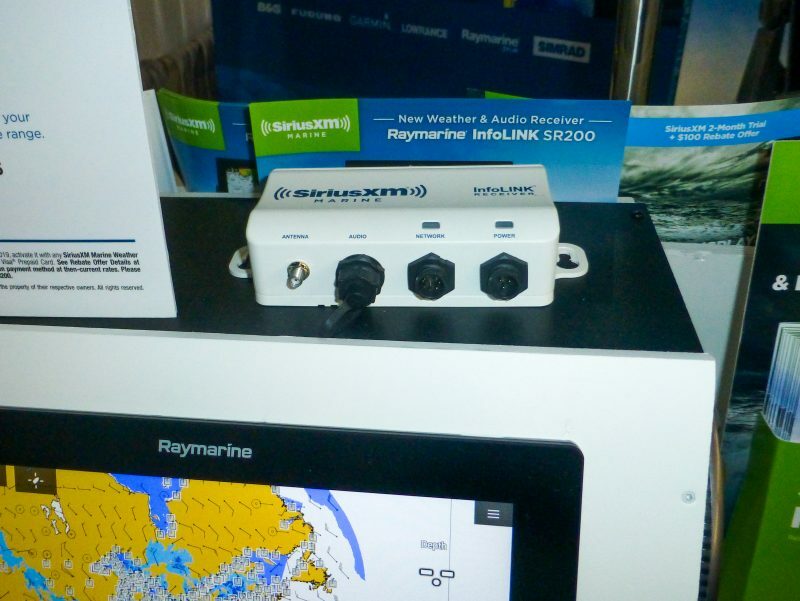 In fact, the FAR22X8BB series is capable of sharing the Radar signal with multiple Furuno Radar models, so a single FAR22X8BB gearbox and antenna array can be networked to drive multiple Radar installations, such as a Furuno Chart Radar or ECDIS, or the Furuno FAR15X8 series. 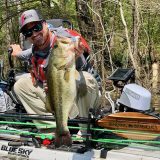 The FAR22X8BB series uses a smaller processor unit than previous models, making installation easier than ever. It connects to the gearbox with a smaller and more flexible cable. Existing cable runs from the previous FAR21x7 models are also compatible with the new series, making the path for upgrading older Radar installations simple. The processor is capable of outputting true 16:9 aspect ratio video, so a wide-screen presentation can be output from the system’s dual DVI ports. The very popular controllers from the FAR21X7 series have been retained, and the system can be controlled from these, from one of Furuno’s FAR21X7 series trackball controllers, or even from a simple, off-the-shelf USB mouse. 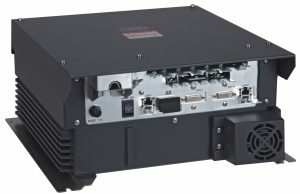 Furuno’s 250W Solid State S-Band model offers improved target detection at all ranges, and has the added benefit of its ‘instant on’ feature, meaning no more waiting while the magnetron warms up before the Radar becomes available to use! The Solid State option drastically reduces maintenance costs as well, as there is no need to replace the magnetron over time. Yeah I thought that was a typo in the press release. Nope – there is a separate amplifier in the PDF you linked for the S-band solid state. That is some serious power! 250w in the commercial market is hardly new, SharpEye S-Band from Kelvin Hughes has been 200w since its introduction back in 2007.